A true teacher is a “learning assistant” and fellow learner… not a manipulator or puppeteer! 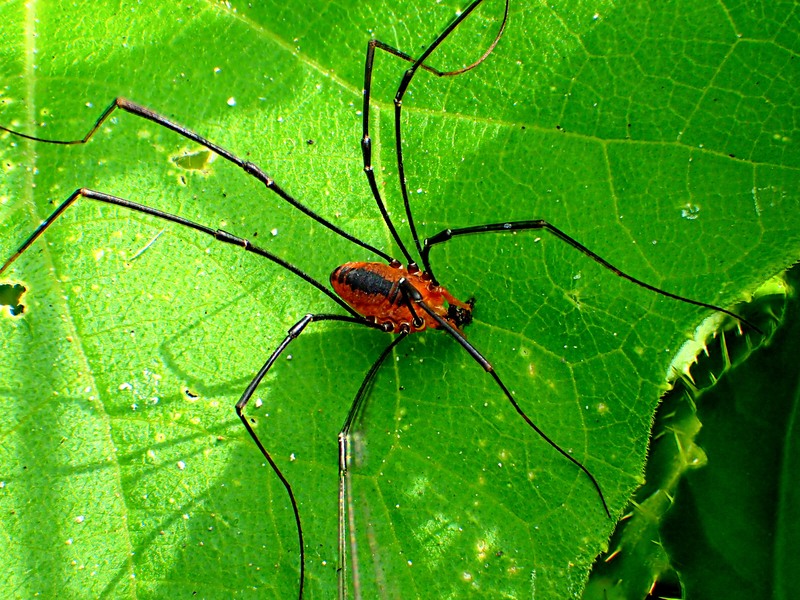 I took a photo of one of these a few weeks ago but their legs are so thin that my result didn’t showcase the spider very well. Great shot! Thanks! There are a lot of these in our area and i have many more photos of them that i’ll post later on. Some of the photos show them clearly eating small insects such as Drone flies and ants that they have captured.